When it comes to recording music and vocals, the reality of the situation is that it can cost thousands of dollars for just a couple of hours in a recording studio. In some cases, although not all, some recording studio owners take advantage of artists by driving prices of recording time way up. Furthermore, this puts tons of pressure on artists who are in desperate need of recording time. Now that we are familiar with how crazy the music industry can be, we can start to look for the many alternatives artists are turning towards. One of these alternatives, of course, is none other than creating a home studio. Because of some of the reasons already mentioned, more and more people have been finding no other option than to make their own studio. Worth mentioning, this may not be such a bad idea. There are many benefits to having your own recording studio. 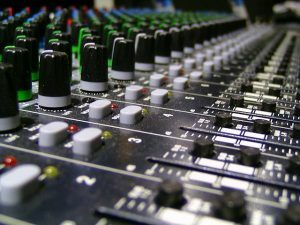 So, for those that find themselves in a similar situation, here are the top five tips for having the best quality recordings in your home studio. Simply put, as a recording artist, you will have to open the wallet one way or another. However, make no mistake about it, having your own home studio is far less expensive than paying for time in a professional recording studio. Nonetheless, buying the right microphone can go as far as creating little difference in sound when it comes to professional against home studio sound quality. Similar to the microphone situation, choosing the right set of headphones for your home studio can make all the difference. 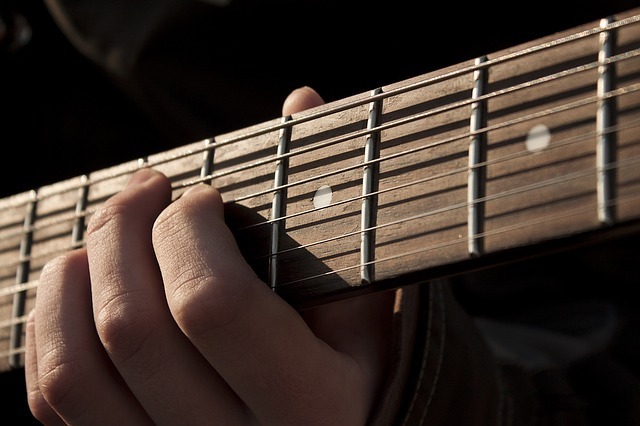 If we think about it, hearing your own sound is the only way to decide whether your recording is top-notch or not. That said, the perfect set of headphones can help you make that crucial sound distinction. This seems to be a trend when creating your own home studio but, choosing the right equipment is, in fact, an important aspect of home studios. 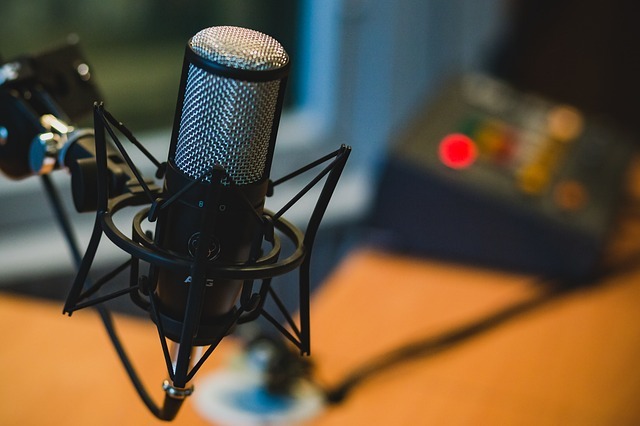 As with microphones and headphones, choosing the correct recording software can really enhance your recording to professional levels. Couple that with the best professional audio interface that you can afford, and you’ll be cranking out crystal clear music in no time. The good thing about this tip is that there are plenty of recording software to choose from. As many would agree, having the perfect location when it comes to pretty much anything, is significant to improving your chances of success. Well, the same can be applied to creating your own home studio. This might seem like common sense but, a backyard or patio is not the perfect place for a home studio. Make sure the location of your home studio meets professional studio standards. While this tip is not a direct tip of creating the best quality from home studio, consistency in this situation is the key to success. We all know that a home studio sound quality will, in most cases, not meet the same quality of professional studios but, that is a given. 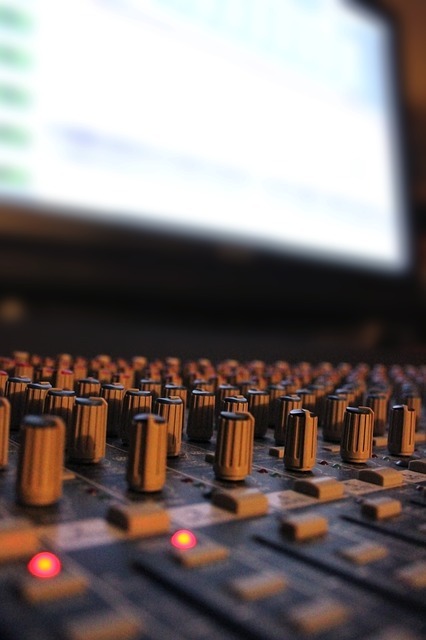 By consistently producing and outputting recordings to many platforms, quality can sometimes be overshadowed and, in turn, improve the chances that your recordings will be noticed.